We loved Rosa who cleaned our room.We also became friendly with the cats. 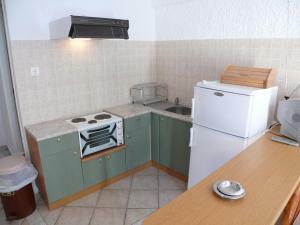 Very convenient location just far enough from the main street to be quiet and yet easily accessible to shops and beach. Very clean! As I was with my daughter and her partner the split level with two balconies and two bathrooms gave us our own space. The small development was very attractive with olive trees and shrubs all beautifully looked after and an immaculate pool. The doors and shutters excluded noise and sun in the morning so we were not disturbed and the pool hours were 9 to 9 which was perfect. Efficient air-con but it was relatively cool inside even in the heat of the day. Host met us to show us where the building was and check us in. All good- book with confidence. 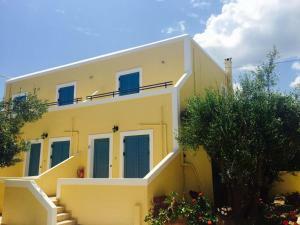 If you want to spend a good holiday on island Aegina I recommend you this property. Five minutes walk away from the property has a supermarket and other shops. The host is very friendly and helpful. Family resort, peaceful surrounded with trees just 3 minutes by car to the sea. We enjoyed the pool after a long day on the beach. The dupplex rooms are very spacious. At the checkin mrs. Silvia takes you to the rooms by car. Awesome host. made us feel right at home, and assisted us at every turn. Nice little place, and would stay again. The space and the apartment was perfect, exactly what you would expect in Greece for self catering,with lovely gardens and a very nice pool and patio. 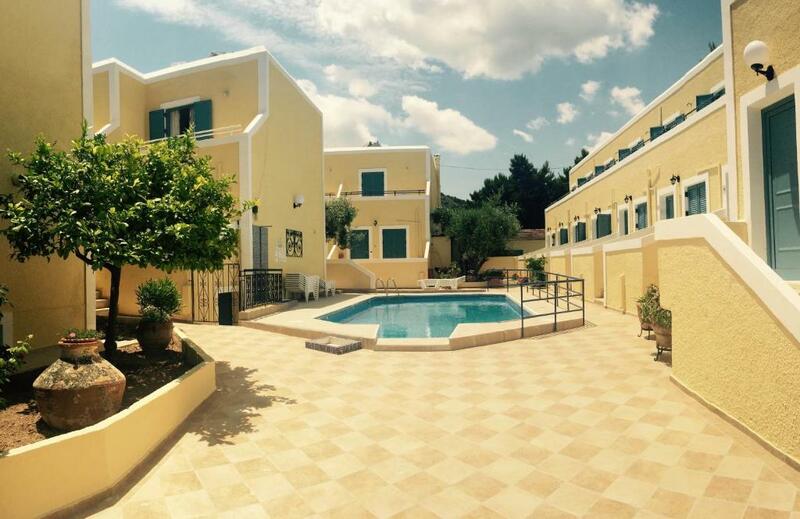 Lock in a great price for Esperides Maisonettes – rated 8.5 by recent guests! Esperides apartments are favorably located in Agia Marina in Aegina, where the water is wonderfully clear, and turquoise blue. The Esperides Maisonettes include fully equipped kitchens, allowing greater privacy and independence. 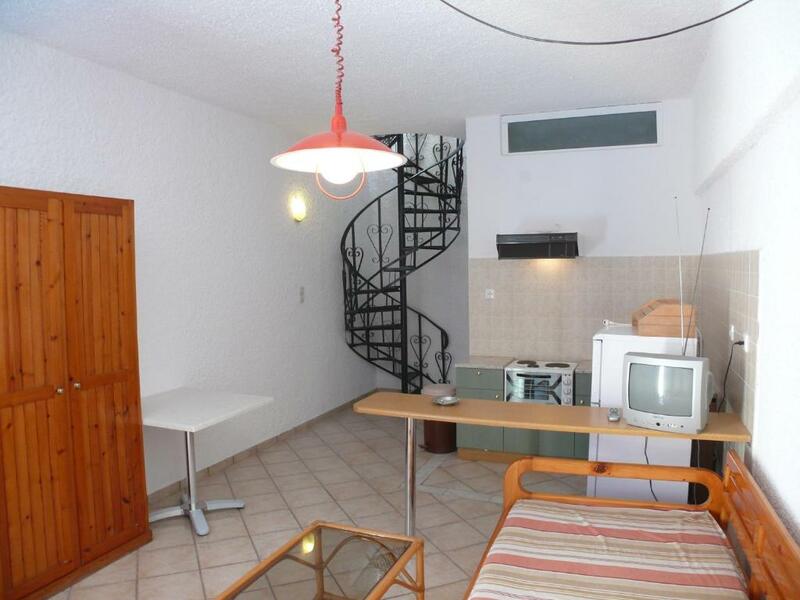 Esperides creates a home-away-from-home space with two levels and living room. 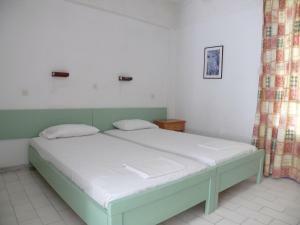 The guest can enjoy the perfect base for exploring the shops, bars and tavernas, or visiting the Aphaia temple. For trips, ask for advice at the tour desk. There is also a car rental facility available. Soak up the atmosphere around the pool or take a relaxing walk in the garden. Spend days in the sun on the beach, cooling off in the sea, which is calm and scenic. 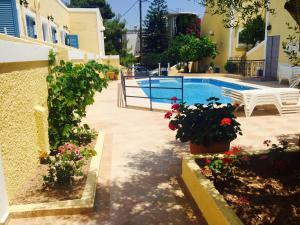 When would you like to stay at Esperides Maisonettes? 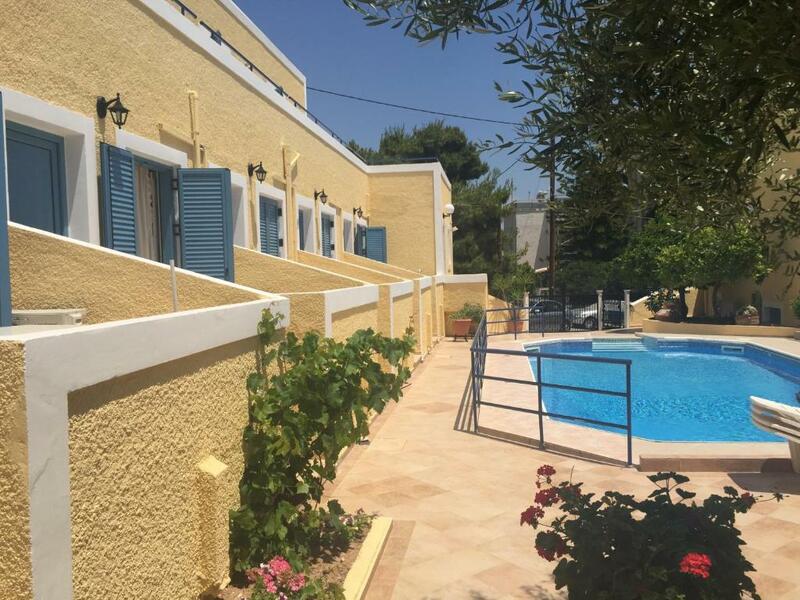 Situated in a pleasant courtyard with private swimming pool, these spacious air conditioned maisonettes are ideal for families or groups of 4-5 people. The rooms are on 2 levels separated by a spiral staircase. On the first floor there is a kitchen and living area, which sleeps 2 people. There is a master bedroom on the upper level. 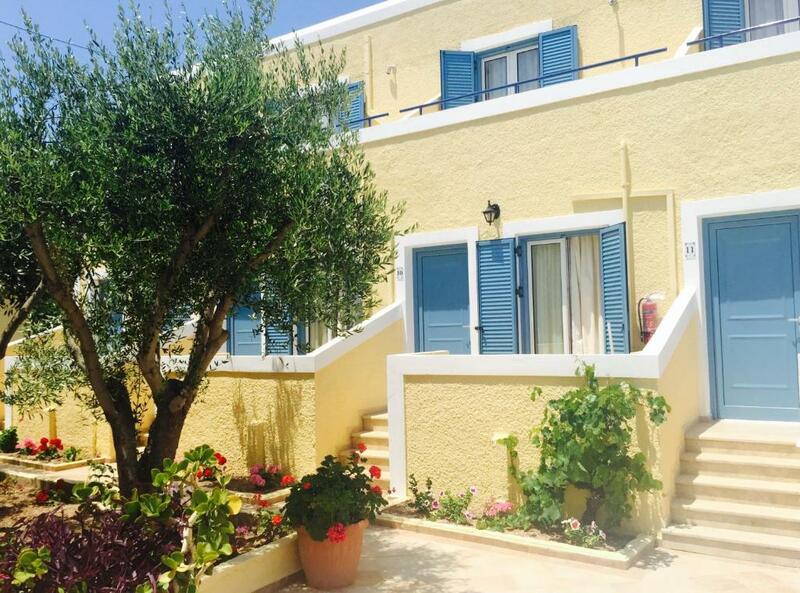 Both floors have their own bathroom and there is also a balcony with a view of the sea or the pool. The nearest beach and grocery store is just 1300 ft away. 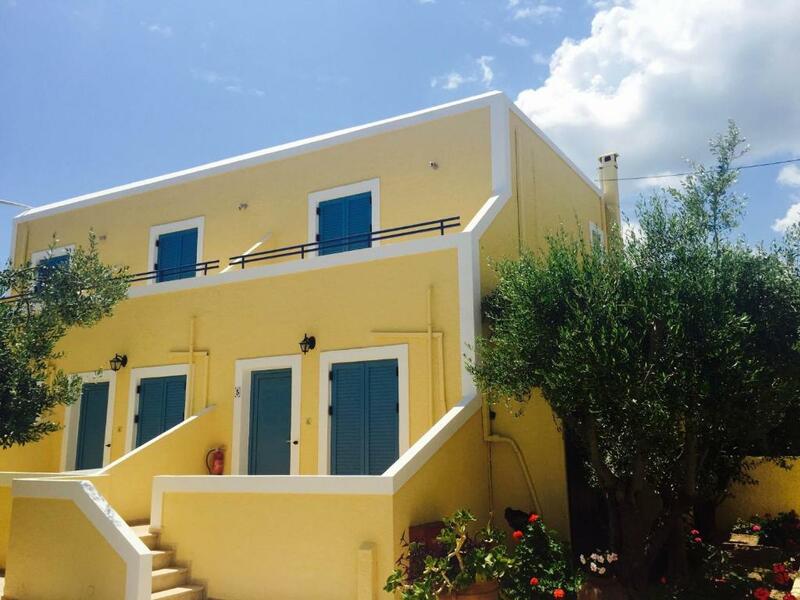 House Rules Esperides Maisonettes takes special requests – add in the next step! Esperides Maisonettes accepts these cards and reserves the right to temporarily hold an amount prior to arrival. the poolｰbar would be a good addｰon. The umbrella on the balcony was rather unstable and blew over a couple of times! The hotel is just 250 metres far from beach, restaurants and night life but the vertical uphill is a huge negative specially for the very hot days. Nothing but a longer stay next time please.